What is Petya (Petya.A) Ransomware and how to remove it? The Petya.A ransomware is one of the worst computer infections you will never want to face in your entire life. 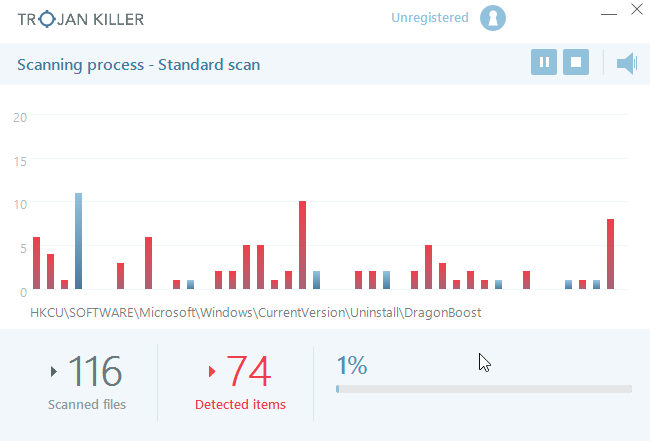 It is listed as the top file-encryption malware that penetrates into Windows PCs silently. The worst part of the story is that you can’t even prevent its intrusion! If you have access to the Internet it can attack your system. Our malware analysis team found that Petya Encryption Infection is packed on third party freeware and spam email attachments. 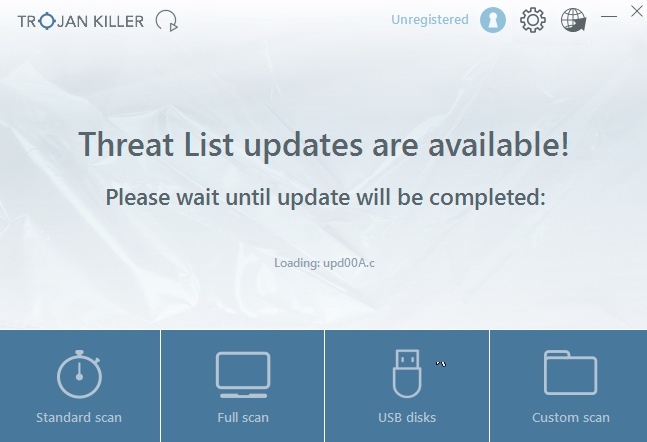 How does it attack your particular PC? Please continue reading this guide. Quick menu to help you navigate through Petya (Petya.A) removal guide. Removal guide for Petya (Petya.A) malware. Generally Petya.A ransomware attacks HR departments. It sends emails with pretty specific subjects – for example, CV. Seems like nothing to worry about, doesn’t it? The letters are accompanied by a link to the full portfolio of the applicant, the file of which is placed on Dropbox or some other network folder. Of course, instead of a portfolio, you will have an application named like portfolio-packed.exe. Once that has occurred on your system, it will drive you crazy. Petya Ransomware will encrypt all your personal data if you do not remove on a timely basis. Your documents, photos, emails, PDF files, music, movie, video and other types of files will be all affected. As time goes by, you will find that more and more files can’t be accessible anymore. Petya Ransomware shows you warning messages to tell you that you have to pay $300 in the equivalent of Bitcoin digital currency and send the money to the account of cyber frauds if you want to restore the encrypted files. 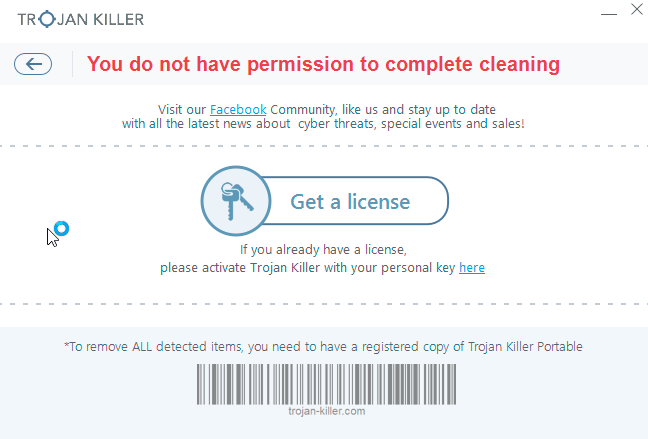 It warns that you will be able to restore any files if you do not purchase the decryption key, and they will ruin all your files if you try any other way to recover your files. But it has been revealed that even after you pay the fees to exchange the decryption key, the restoration of your files cannot be 100% unambiguous. You may pay for nothing and still lose all your data. Hence, it’s best not to send any money to these cyber criminal. If you see this text, then your files are no longer accessible, because they have been encrypted. Perhaps you are busy looking for a way to recover your files, bud don’t waste your time. Nobody can recover your files without our decryption service. We guarantee that you can recover all your files safely and easily. All you need to do is submit the payment and purchase the decryption key. 1. Send $300 worth of Bitcoin to following address. 2. Send your Bitcoin wallet ID and personal installation key to e-mail wowsmith123456@posteo.net. Your personal installation key. At this moment, removal of Petya Ransomware will be the right action you should perform, thus you will have a slim chance to decrease the number of encrypted files and guarantee the safety of your system. After you delete Petya Ransomware completely, you can count on some famous software specialized in file restoring to recover some files. Now follow this guide to save your system and files. After you eliminate Petya (Petya.A) malware it is mandatory to apply additional manual fixes to clean your browsers from malware traces. Tmorez.com/scz redirect problem – how to resolve? Opiscam.bid extension scam – how to delete? 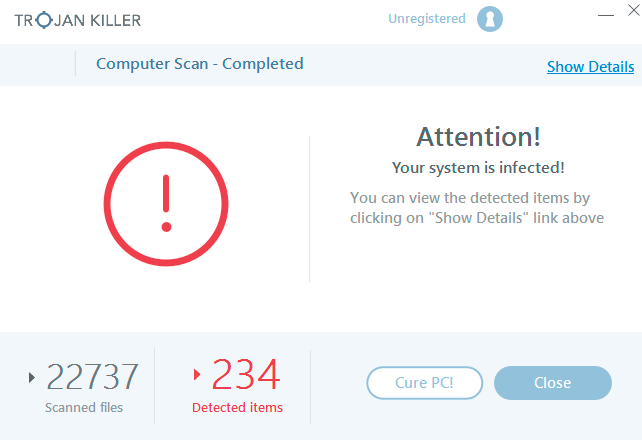 Error Code: 0x000AAAAA ransomware on PC (removal guide). 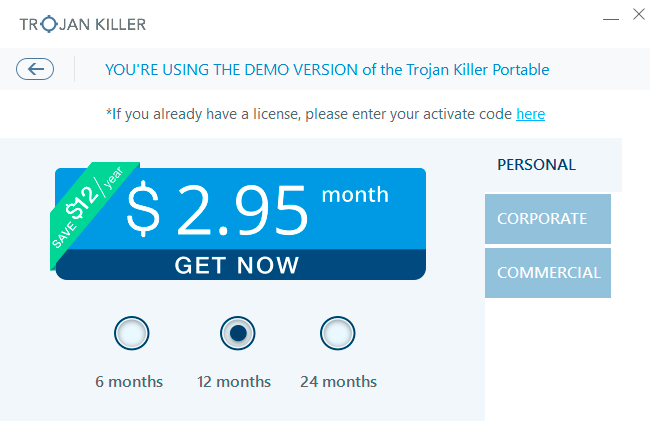 Fake Windows Defender Essentials ($25 USD) scam. Fake Windows Chat Support scam.